උසස් පෙළට අලූතින් හදුන්වාදෙන ලද තාක්ෂණික විෂය ධාරව යටතේ කාණ්ඩ දෙකක් යටතේ විෂයන් 2ක් හා අනිවාර්ය එක විෂයයක් සහිතව මෙම වසරේ සිට උසස් පෙළ අධ්‍යාපන කටයුතු ආරම්භ කළ හැකි බව අධ්‍යාපන අමාත්‍ය බන්දුල ගුණවර්ධන මහතා පවසයි. එක විෂය කාණ්ඩයක් යටතේ ඉංජිනේරු තාක්ෂණය හෝ ජෛව තාක්ෂණය යන විෂයයන්ගෙන් එකක්ද විෂයයන් 10 කින් යුත් අනෙක් කාණ්ඩය යටතේ තවත් එක් විෂයයක්ද තෝරාගත හැක. 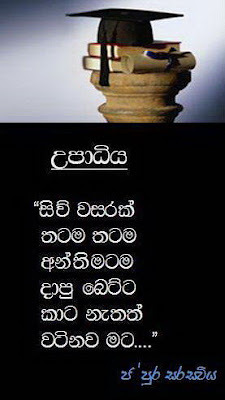 ගිණුම්කරණය, ආර්ථික විද්‍යාව, භූගෝලය, ගෘහ විද්‍යාව ඇතුළු විෂයයන් 10ක් එහි අඩංගු වේ. තාක්ෂණය සදහා විද්‍යාව යන්න අනිවාර්ය විෂයයි. මෙකී විෂය ධාරාව යටතේ දිවයින පුරා පාසල් 700 ක අධ්‍යයන කටයුතු සදහා සිසුන්ට අවස්ථාව සැලසෙනු ඇත. 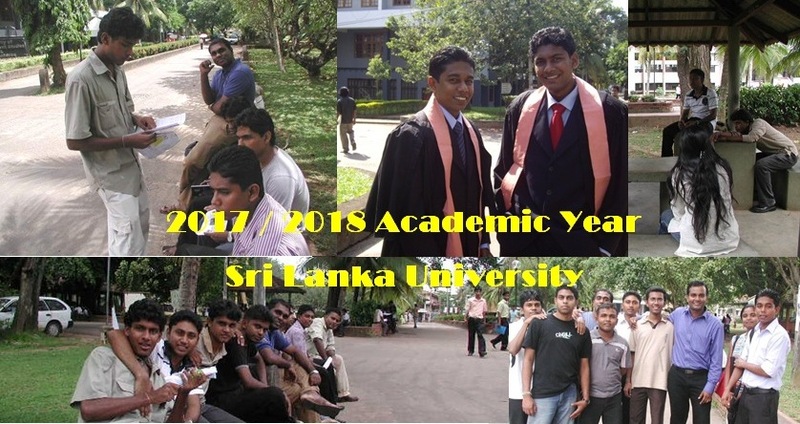 2015 වසරේදී ප‍්‍රථම වතාවට ඒ යටතේ සිසුන් විභාගයට පෙනී සිටින අතර ලිඛිත විභාගයට ලකුණු 75 ක් එහිදී හිමිවන අතර විෂයයන් සදහා වූ සෙසු ලකුණු 25 ලබාදෙනුයේ ප‍්‍රායෝගික පරීක්ෂණ සදහා බව අමාත්‍ය ගුණවර්ධන මහතා වැඩිදුරටත් පැවසීය. 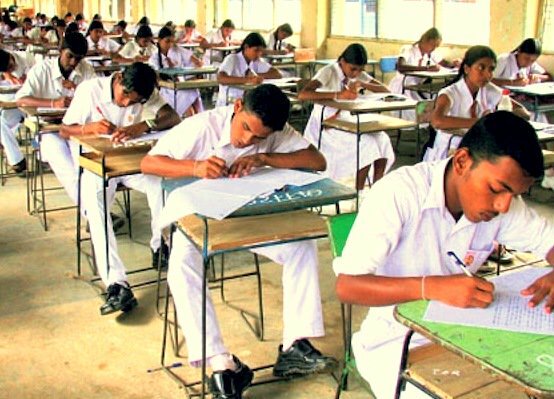 A Brand new Subject stream will be introduced for Sri Lankan students sitting for the Advanced Level A/L Examinations in 2015, called ‘Technical’ said the Minister of Higher Education, Mr. S.B. 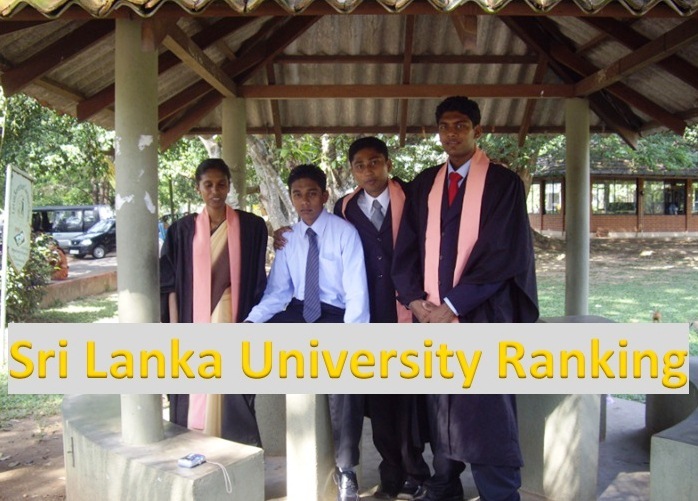 Dissanayake.At the moment there are four streams named Science, Mathematics, Commerce and Arts. 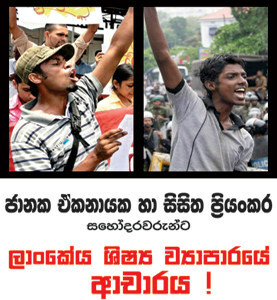 ‘There has been a lot of outcry in Sri Lanka regarding the lack of job opportunities post Advanced Levels. The new Technical stream of study will allow these youths to adjust to the job markets in Sri Lanka as well as in other countries’ he said. ‘The subjects include electronics, civil and mechanical engineering, agriculture as well as food sciences and information technology’, explained former Vice Chancellor of the University of Moratuwa, Vidya Jothi Professor Dayantha Wijeyesekera, explaining the benefits of the new stream of study. He said that enrollment in universities would not be necessary, if this stream of study was followed at A Levels, as students would acquire a very practical knowledge, which would enable them to find employment easily. 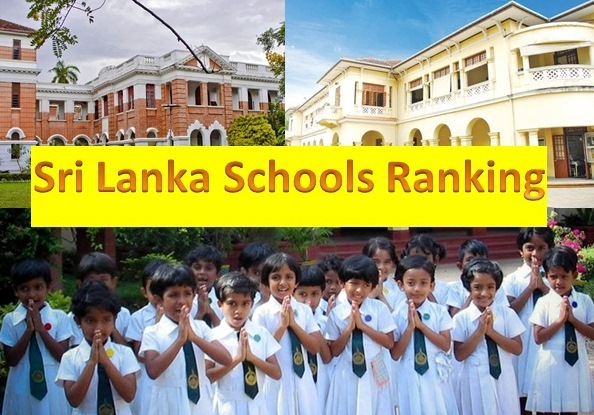 "We are hoping to implement this new stream of study in at least one school in each of the 343 Divisional Secretariat Divisions in Sri Lanka. 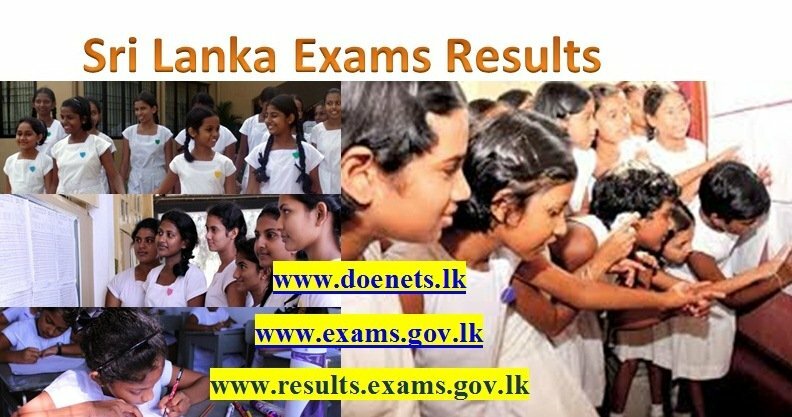 Already teachers have been trained and books already purchased, said Minister of Education, Bandula Gunawardane who also addressed the media said. Four streams, Science, Mathematics, Commerce and Arts are taught at advanced levels at present. Every year around 350,000 students sit the advanced level examination and of them 25,000 are qualified to enter universities. Around 300,000 youths who sit the examination following the four streams enter the job market annually, even though; a greater number of these job seekers are unemployable, since the four streams are not job oriented. Since these four streams are academic streams, students have to follow many other courses to obtain proficiency in various fields available in the job market. Therefore, the technology stream will be introduced to cater to the huge demand," Minister Gunawardena said. "At the initial stage, the new stream will be available at 50 schools and gradually expanded to cover every secretariat division. The Education Ministry is drafting the text books and teacher guidance for the new stream with the assistance of educationalists, intellectuals and several other resource personnel," the minister added. Please uplode Food technology, Agro technology and Bio-Resource (A/L)syallubases and past papers. 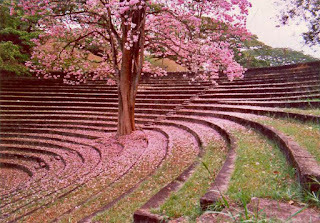 is this strm is in kandy dis schls pls reply? මේ විශය තියෙන පාසල් මොනාද කියල දැනගන්න පුලුවන් Link එකක් දන්න කෙනෙක් දානවද. Please send the district you want to search A/L Technology Schools? please upload the syllabus of these subjects!!! 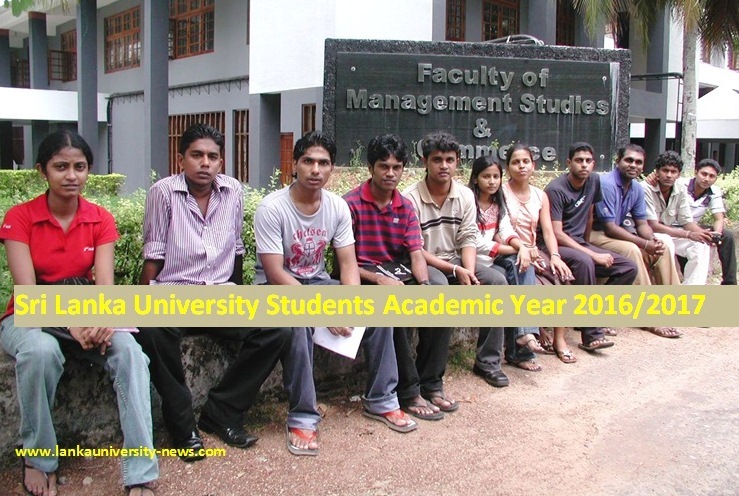 me subjet aka karala campus ake karanna puluwan upadiya mokakda? me tech subj eka karala iwara wela karanna puluwan courses monada? B.tec upadiya witharada thiyenne! 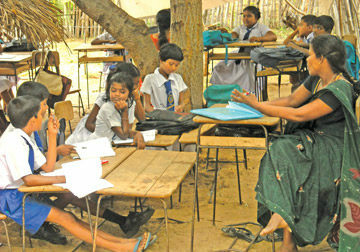 kurunegala me wishaya dhaarawa thiyena schools monaada? meke tiyena subjects monawada??? ewa toraganna hati kiyanna? 3. තෙවන විෂය වශයෙන් විෂයන් 10ක් ඇතුළත් වන අතර ඉන් එක් විෂයක් තෝරා ගත යුතුය. ආර්ථික විද්‍යාව, භූගෝල විද්‍යාව, ගෘහ ආර්ථික විද්‍යාව, ඉංග්‍රීසි, සන්නිවේදනය හා මාධ්‍ය අධ්‍යයනය, තොරතුරු හා සන්නිවේදන තාක්ෂණය, චිත්‍ර කලා, කෘෂි විද්‍යාව, ගිණුම්කරණය, ව්‍යාපාර අධ්‍යයනය යන විෂයන් වේ. please tell me which schools have this facility and which division is it? One school from each DS division in first round and three schools finaly, all together 1000 schools island wide. me subject ake Z core aka kohomada....???? eka denma kiyanna be neda? taama eka serayakwath liwe nene. 2011 o/l karapu ayatt karnn puluwnnd? mn 2013 a/l kare........mage result ccs z-1.0124 dic rank 9........ man kare agro technology,bio,agri scence....... mata karanna pluwn digree eka mokakda? 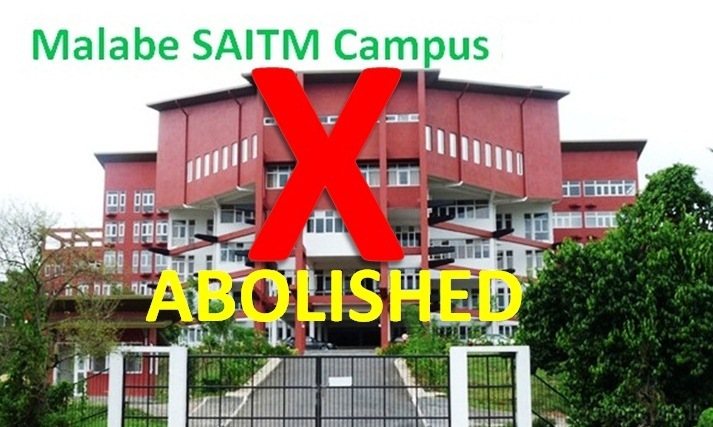 mata sure ne campus select weida kyl........pls ansewr me..
ane matath danaganna oni..kyannako technlgy subjct eka karanna oni collifications monawada kyala...pannipitiya dharmapala college eke tyenawada e subject eka? ?plzzz some one anzwr me..
Credit Passes (C) for another 3 subjets. 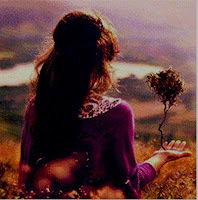 Charitha you are perfectly correct. Dear friends! Please tell me a school for Technical stream, which teach in English Medium. Tell me district, and province you want find A/L Technology Schools? me subject eka thiyena galle scls mnwda? Me syllabus eka Trinity college eke thiyawnada? English medium karanna? No English medium A/L Technology up to now. Science -C but Mathex A,IT A..mta may subjet karnda puluwanda? may subjet awsan karata passy apita karnda puluwan thwa course monwada? There is no english medium uo to now. Only Sinhala and Tamil medium. English Medium will start 2018 A/L Technology. Which District You need? I will Publish School then. I have found a school for A/L technical stream English Medium, you're friend lieing. Can you please tell me where did you find A/L Technology English medium school? Mata sinhala,maths,english,science 's' bt i hav 1A,2B, and a c pass for my o/l s .bt man karanta kamati.mata me subject1karanta puluwanida? 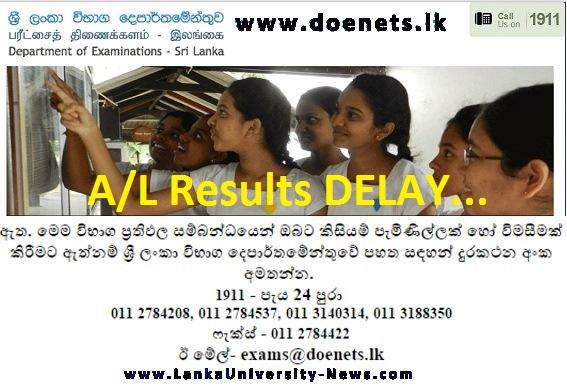 Not yet A/L Technology in DS Senanayake college. what are the jobs we can gain through this subject? hi manidu, follow sri lankan only one A/L Technology wen site for details. 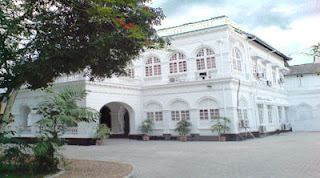 Mata kiyanna puluwan colombo wela e tec thiyena schools. follow sri lankan only one A/L Technology web site for more details. jathika pasala program ake tech subject wala padam nadda ?? BIO System karala University gihama ICT Digree ekak ganna puluwanda? Quân Lộc Lộc có thể cả đời này cũng không thể đạt tới võ đạo đỉnh phong, nhưng nàng ở âm luật, cũng đã là đăng phong tạo cực. Nàng ở trên đỉnh đánh ra tiếng đàn như thế, mới là tối động lòng người! Sở Dương cho phép tâm nguyện của nàng cất cánh. Úy công tử giải khai khúc mắc của nàng! Cho nên ở một đêm đó, Phượng Hoàng niết bàn, phá kén thành bướm! Đó phải là một loại đột phá! Hơn nữa là một loại cực hạn đột phá! Mà Sở Dương, chính là tại một khắc kia loáng thoáng nắm được một tâm tình đột phá đó. Còn có câu nói cuối cùng của Úy công tử. Khí phách bên trong những lời này làm cho tâm trí Sở Dương rung động! Đúng vậy! Chính là loại khí phách này, Sở Dương tựa như là nắm được cái gì đó. Người học võ, bình thường tính tình cũng không tốt lành gì. Nhất là người giang hồ. Võ giả so với người bình thường vất vả nhiều lắm. Trả giá rất nhiều mới có được thành tựu. Nếu là đem mồ hôi tích lũy một đời của võ giả để ở một chỗ, tuyệt đối có thể đủ cho rất nhiều người đồng thời tắm rửa! Mama 2017 A/L karana kenek. Mata ICT, Geography, Biosyatem technology karanna puluwanda? 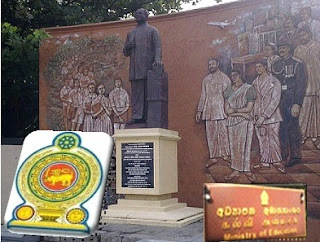 A/L Tecnology Thiyana GAMPAHA GIRLS SCHOOL MONAWADA? Pls tell me what are the qualifications I have to do my A/L's in technology (O/L result)? I wanna do thechnical stream in english medium so how can i do ??? B-Tec walin nuwara eliyen kidenek campus gannawada????? 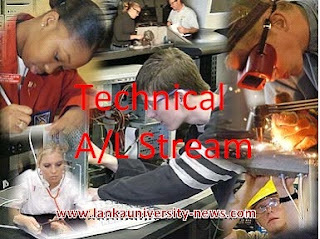 Which school have a/l technology stream tamil meadium in colombo?? 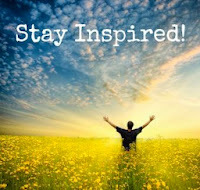 I NEED 2 DO TECH IN ENGLISH MEDIUM SO PLZZ SAY ME SCHOOLS IN KURUNEGALA AND KALMUNAI. Me scl wala tecnolagy subjects thiyanawada kiyala? B-tec walin gallen keedenek campus gannawada?? Please be kind enough to give permission to a/l technology in Dharmapala Vidyalaya Pannipitiya. Plzz, A/L wlta technology krla bari wla hri campus select una ntmn krna puluwan job monada? please tell me which international schools have this stream in colombo district? Can I know that how many tamil schools have this subject in Colombo? Gampaha Technology uganwana scl monawda?